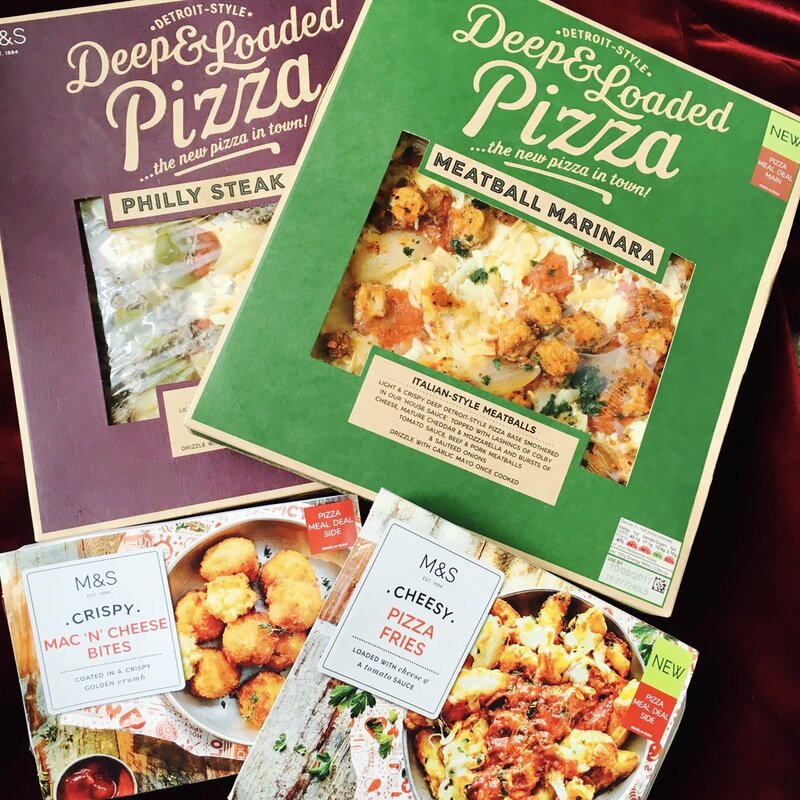 Marks & Spencer's £10 Pizza Deals are legendary, second only to their Dine In weekend meals which should go down in history as one of the best ideas they ever came up with. Their pizza deal for autumn 2017 is beyond a bargain and should feed a whole family easily. 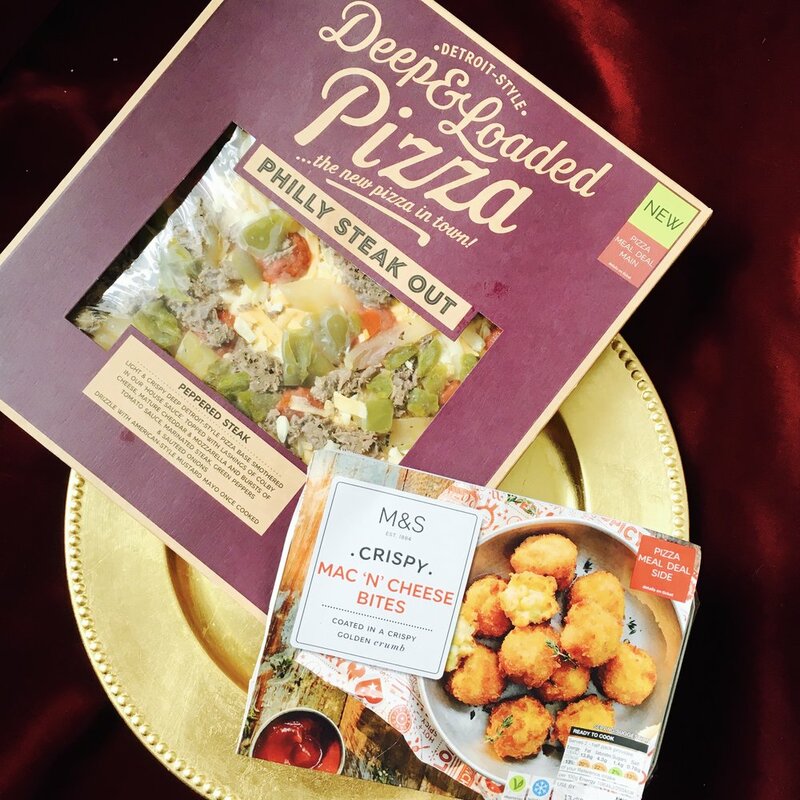 You can choose two pizzas, and two sides for £10. 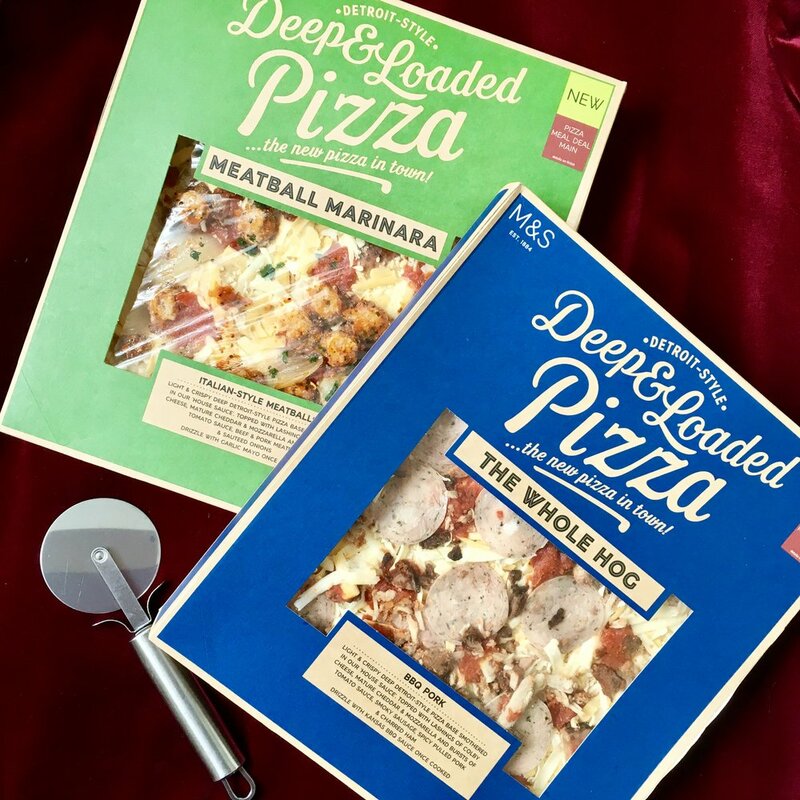 The pizzas can be from their classic selection, but it's worth noting you can try their brand new Detroit style pizzas, which have just hit stores this week, in the offer also. The Detroit Style pizzas are thin based and fully loaded. The Philly Steak has Colby cheese, green peppers, house sauce, mozzarella, mature cheddar and comes with American mustard mayo for drizzling once cooked. Three cheeses on one pizza! All Fired Up is a classic American Hot, with pepperoni and red hot chilli sauce for drizzling. The Whole Hog is a pork lovers dream and the Meatball Marinara combines your two favourite Italian dishes in one delicious handheld snack. 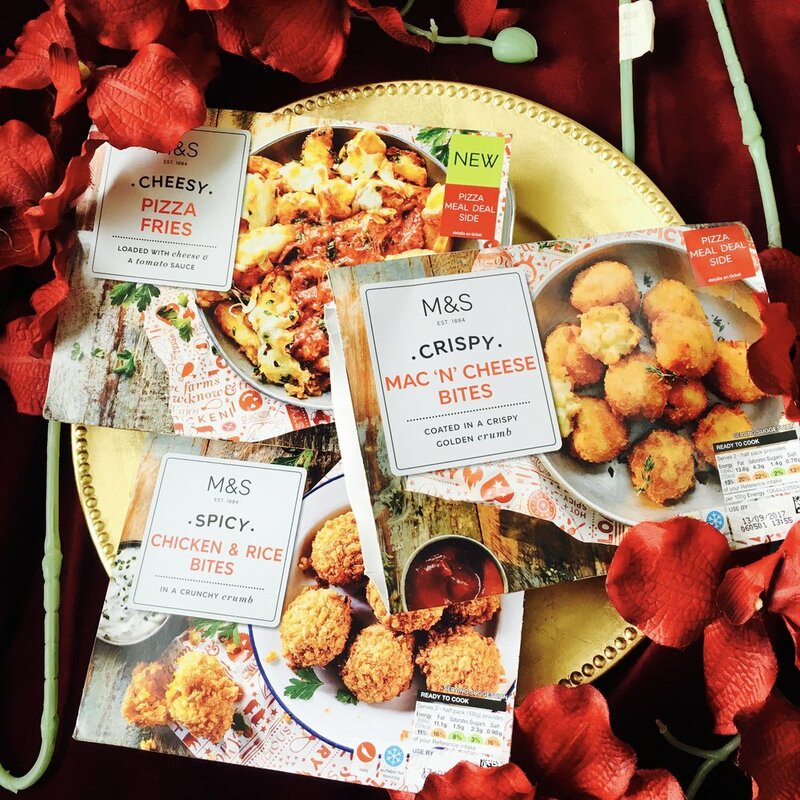 With two sides to choose from, there's coleslaw, potato salad & fresh side salads, or for a real treat you can pick from Mac N Cheese Bites, Cheesy Pizza Fries & Spicy Chicken & Rice Bites. These can really bulk the meal up if there are more than three of you. 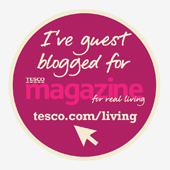 The offer is on in stores now, so the choice is really up to you. Any two pizzas, and any two sides for £10. I will update with some cooked pizza shots over the next few days as we work our way through these beasts!